Warner Bros. has released a brand new trailer for the upcoming film Blade Runner 2049 (Oct. 6, 2017). 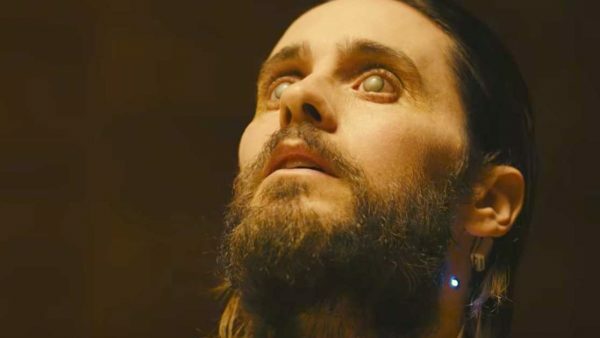 In the official Trailer 2, we get a glimpse of more of the characters that will star in the Ridley Scott prequel including Dave Bautista, Jared Leto, Ana De Armas, MacKenzie Davis, Sylvia Hoeks, Lennie James, Carla Juri, and Robin Wright. The film, executive produced by Scott and directed by Denis Villeneuve (Arrival, Sicario), takes place 30 years after the first Blade Runner movie’s time period that was set in 2019.